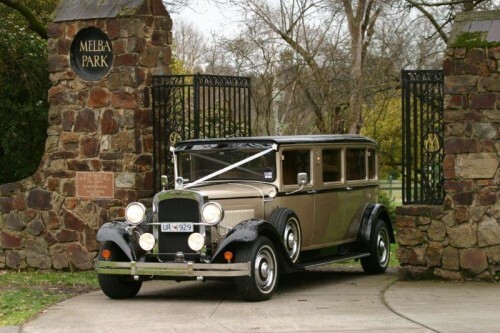 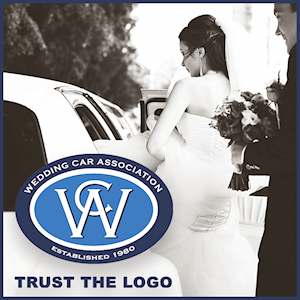 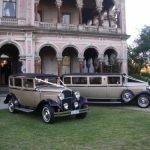 29 Vintage Limousines have matching 7 & 4 passenger cars for your special day. 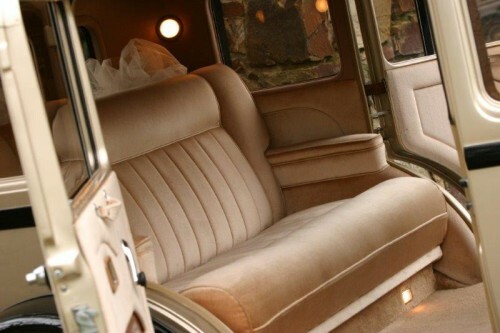 29 Vintage Limousines is a family owned business that prides itself on old fashioned, personalised and quality service. 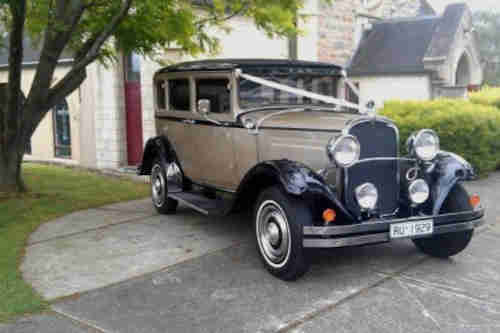 You are welcome to view by appointment, our matching 7 seater Limousine and 4 seater Sedan by phoning Nancy on 9739 5991 or Liz on 9739 5992.